Montgomery County is the perfect place to tie the knot. With over 150 unique wedding venues, 75 hotels, 1,600 restaurants, and a complimentary concierge, the Valley Forge Tourism & Convention Board and Destination Montgomery County Weddings can connect couples with everything they need to make their wedding weekend memorable in Montco. And what could be more memorable than saying “I do” at the zoo? 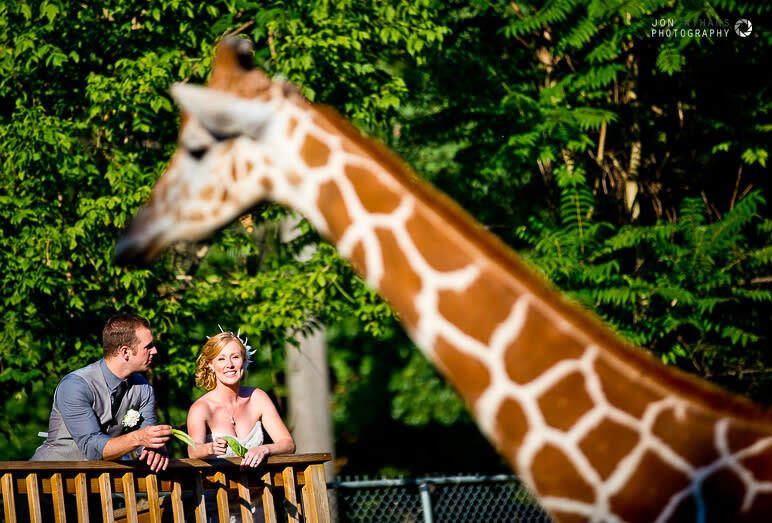 Elmwood Park Zoo (EPZ) is one of Montgomery County’s most unique wedding venues and is the perfect place for a truly wild wedding experience! The zoo is open year-round, and has both indoor and outdoor spaces available for your special day or wedding weekend. 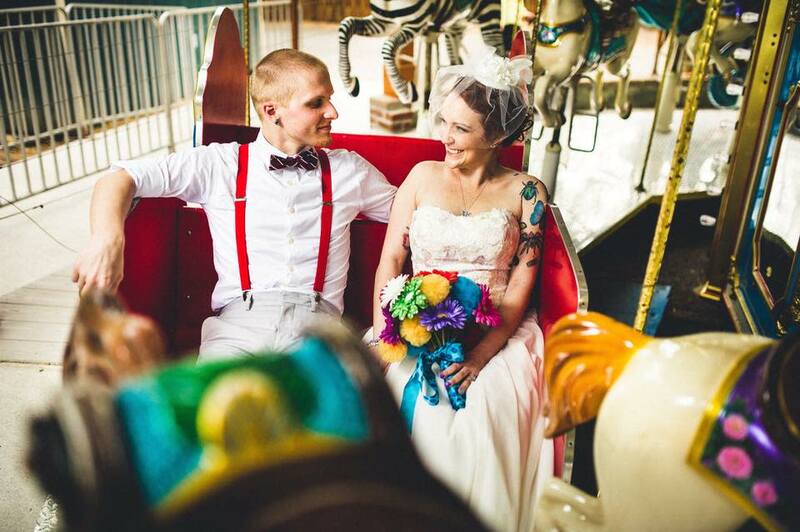 Whether you choose to host your shower, rehearsal dinner, wedding ceremony, or reception, you’re guaranteed to wow your guests with interactive experiences ranging from carousel rides to animal feedings to zip-lining! In fact, Elmwood Park Zoo is the only place in Pennsylvania you can zipline over animal exhibits. Add an animal encounter to the festivities with giraffe and bison feedings. These four-legged friends also look great in wedding photos! 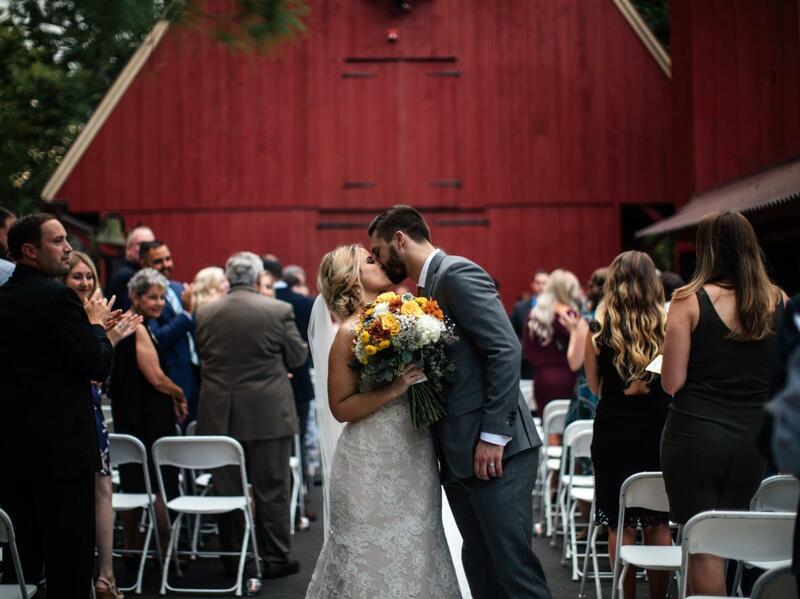 When it comes time to exchange your vows, you can choose from several beautiful backdrops including the bald eagle lookout deck, rustic red barn, duck pond, or underneath the bison exhibit archway. Other scenic outdoor ceremony locations include the Calle Mae Picnic Pavilion – conveniently covered and able to seat 160 – and the Zoo Bowl Theater, with seating for 150. Indoor space is available in Canopy Gardens Hall, which comes complete with a dance floor and room for catering services and can seat up to 150 guests. The venue is climate controlled and features fully retractable, floor-to-ceiling window doors along the garden side of the pavilion, giving guests the option of open access to the adjacent patio and garden area. Guests will also enjoy events in the Trail of the Jaguar exhibit. EPZ’s latest attraction, the big cat encounter was designed by the creators of Disney’s Animal Kingdom. “Though we suggest certain ceremony sites for their scenery, any space within the Elmwood Park Zoo may be rented for a ceremony,” said Al Zone, EPZ Executive Director. 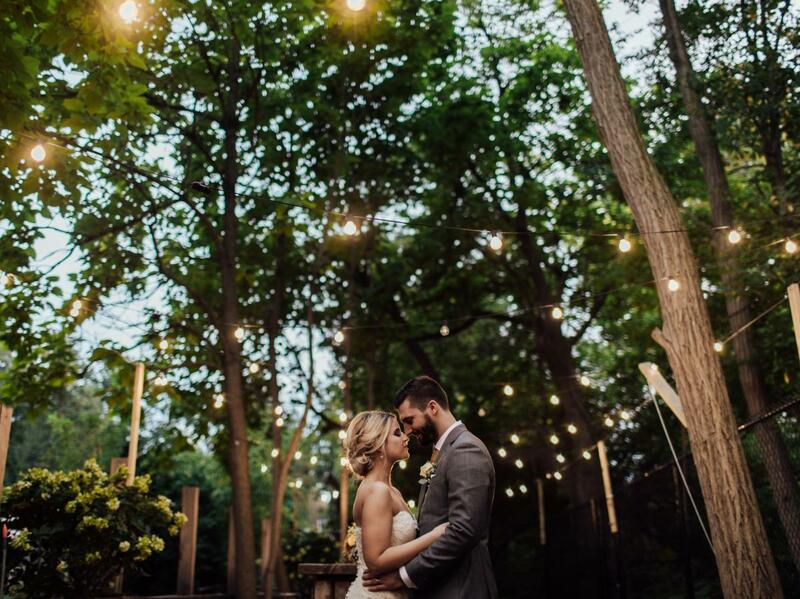 “We pride ourselves on providing our guests with exemplary service and our staff is dedicated to creating an experience that you will cherish for a lifetime.” The zoo has a specialized event manager to help facilitate your special day, as well as a team of guest services staff. All exhibits will remain open exclusively for you and your guests during your festivities. As if those weren’t enough reasons to say, “I do” at the zoo, when you book your wedding at Elmwood Park Zoo, not only do you treat your guests to one of the most unique venues in the greater Philadelphia area, you also support a non-profit educational facility whose mission is to promote wildlife and environmental conservation. Get wild and feel good! For more information on planning your wild wedding, please contact one of Elmwood Park Zoo’s events specialists at 800-652-4143 ext. 242 or visit www.epzevents.com. For free planning assistance and help finding hotels, please contact the Valley Forge Tourism & Convention Board’s complimentary wedding concierge who can connect you with vendors and venues throughout Montgomery County. The VFTCB and Destination Montgomery Counts Weddings are here to help you plan your big weekend. Learn more at www.montcoweddings.com.